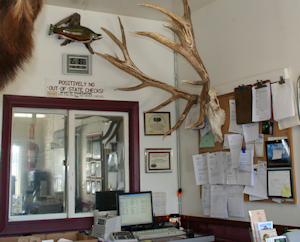 Mountain Meat Packing is a family owned & operated business with over 50 years and three generations of experience! ©2019 Mountain Meat Packing. All rights reserved. Site designed and hosted by RAM Designs.